← Sneak Peek: Can YOU Guess This December Pet? The Frosty Fawn pet will be “peeking” around Webkinz Newz this December, and he’s got a bunch of prizes you might win! 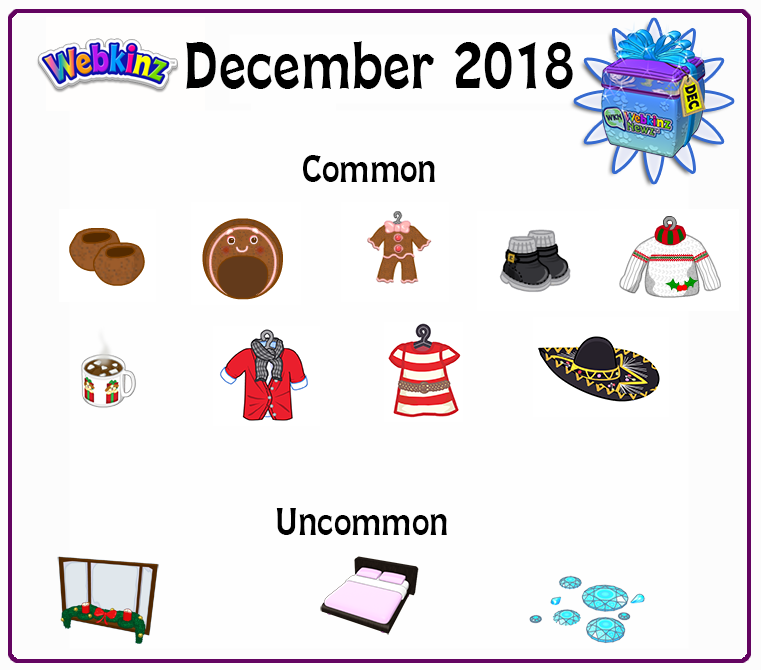 From December 1 until December 31, head over to the “Events” page and start the Peek-A-Newz activity. Find the Frosty Fawn 5 times around Webkinz Newz and you will win a 2018 WKN December Gift Box. Open it to receive a random prize from the December Prize Pool.